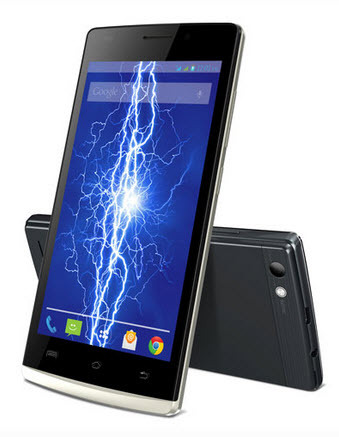 Lava has launched Lava Iris Fuel 25 android smartphone with 3000mAh battery. It priced at USD90 (INR5666). Google is shutting down Google Code.